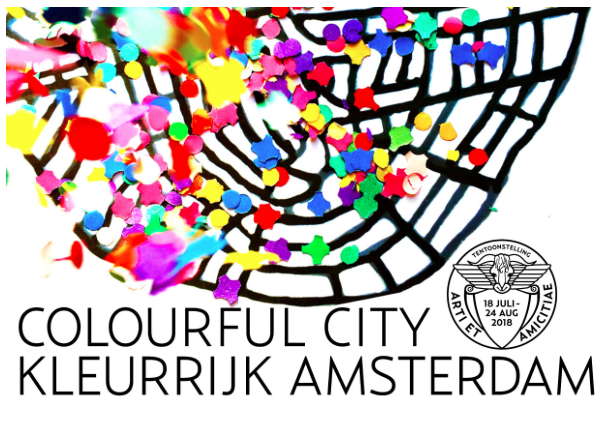 On Tuesday, July 17th at 17:00 the opening of this years group exhibition of members Members of artists’ association Arti et Amicitiae will take place: Colourful City – Colourful Amsterdam, curated by Harald Schole and Friso Witteveen. 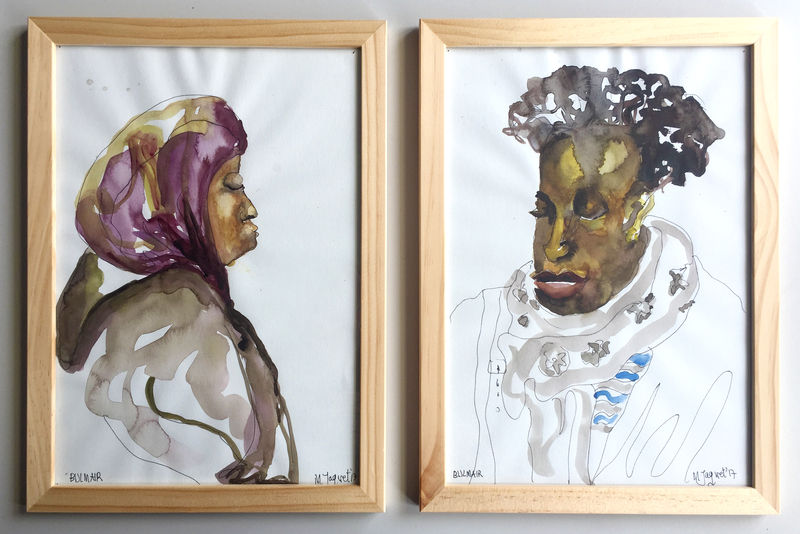 I selected and framed two portraits that I made during my stay in ‘Bijlmair’, the artist apartment in Heesterveld Creative Community – HCC of CBK Zuidoost. They will be presented as a diptych, and are for sale as such, but can also be bought separately. The new owner may take the purchase home right away. Wrapping paper is available. Posted by mjaquet on 2018/07/09 in "group exhibition", drawing & painting, exhibition, for sale and tagged amsterdam zuidoost, Amsterdamse Mensen, arti, arti et amicitiae, arti salon 2018, bijlmer, drawing and painting, Ieder1, People of Amsterdam, salon, we are one people.